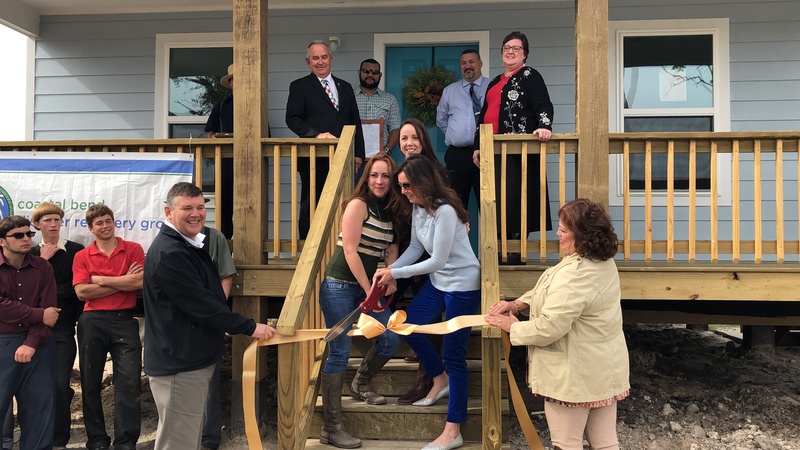 Rockport (KIII News) — A Rockport woman who lost her husband not long before Hurricane Harvey destroyed her house can finally return home thanks to the Coastal Bend Disaster Recovery Group. 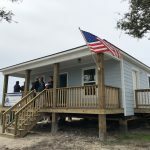 Over the past year, the Coastal Bend Disaster Recovery Group has been gathering resources and volunteers to rebuild homes. 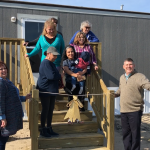 Several organizations helped build the home of Lynette Mullenax, and on Wednesday a ribbon cutting and blessing were held to celebrate her return. Mullenax is currently in the hospital, so her daughters and grand-daughter accepted the gift for her. According to Mullenax’s daughters, she should be out of the hospital soon.